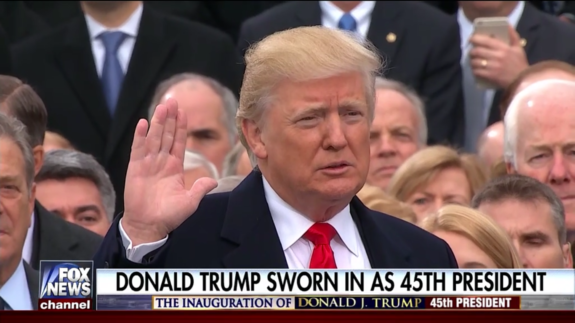 At noon EST, Donald Trump sworn in as 45th President of the United States. His speech a clear and powerful message: the power returns to the people. Here are some excerpts from his speech he gave at the inauguration. Here is the video of Trump being sworn in.